We will help to recover your data from your hard disk. Our data recovery services includes assisting you to recover your precious data from viri attacks, system crashes, accidental deletion, reformatting and even damaged partition tables. Pass us your storage device for a free evaluation. Read more..
Did you purchase a new PC and require help to transfer data from one computer to another? We provide computer data transfer services help you to transfer data from one computer to another We will assist you to transfer program related files over to your new PC. Read more..
No brand is a limitation for upgrades or repair. We support major laptop brands such as HP, Compaq, Acer, Toshiba, Fujitsu, Samsung, LG, Dell, Lenovo, Asus, Gateway,Sony and MAC We can repair and solve your notebook problem! Some malicious companies drag their time for hours, to do a simple PC repair which could be completed in 15mins, to maximise their earning. Upfront, we quote you a flat rate for the given job. Thus even if the problem stretch for an additional 6 hours, you pay only the rate you are quoted. We believe in using our knowledge provide PC servicing within the shortest time, yet not compromising the PC troubleshooting job. And of course, without hourly rate charges, we are able to spend time to run tests on your system to pinpoint the problems your computer is having. And without you feeling the pinch in your wallet. 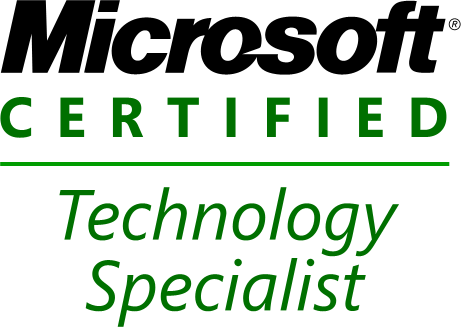 After troubleshooting a PC problem, we verify with you to ensure that the problem is terminated before we left. No time or day is inconvenient for us. Have you encounter situations where the PC technician does his own job repairing your computer and suddenly he informs you that the PC is repaired? Along the course of PC service, we will explain what we are doing and some of the precautions for you to avoid the problems. S-Mall does not have a rigid 9am - 5pm working hours. We understand that most people are working during this period and need enjoying precious family bonding time after working hours and hence require our onsite service in the evening. We can attend to you 24hrs and even on public holiday!